Seven new NHS Test Beds are being launched to tackle some of the biggest opportunities and challenges in health and care by testing combinations of innovations in real world clinical settings. This is the second wave of NHS Test Beds and once again the AHSNs will be providing support in their regions. Projects include the use of artificial intelligence and machine learning to deliver a more accurate and efficient breast cancer screening service and a new digital platform to help people to manage diabetes. The new Test Beds are being provided with more than £7 million of Government funding, alongside match funding from industry partners. 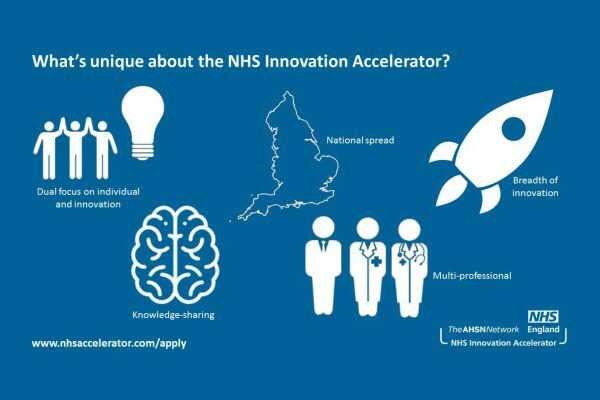 Local people will have the opportunity to test innovations in real-world settings and successful combinations of innovations will be spread across the rest of the NHS. 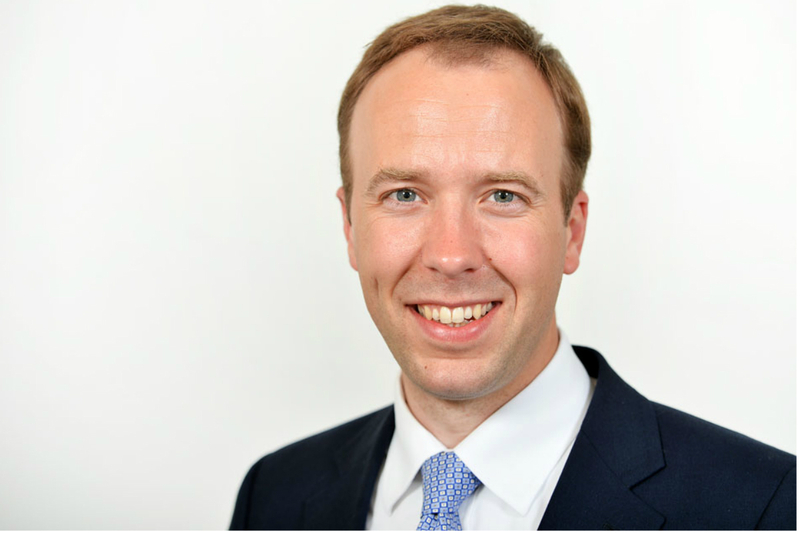 This second wave of NHS Test Beds involves more than 30 collaborators from across the country, with £5 million provided by the Government through the Office for Life Sciences (OLS) and over £2 million from NHS England. 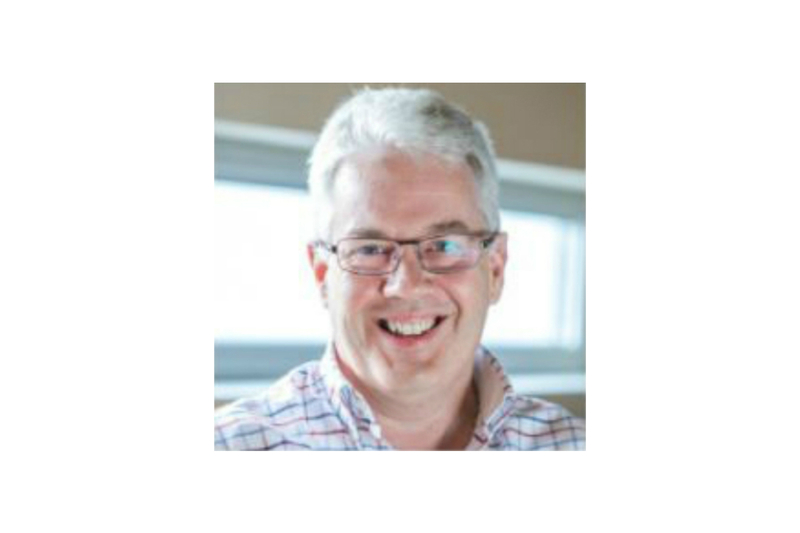 Royal Stoke University Hospital, who will be using new market-ready digital technologies to coordinate community-based clinical interventions for patients with heart failure, to reduce hospital re-admissions. North East Hampshire and Farnham Clinical Commissioning Group (CCG), who will be providing using digital solutions embedded within existing diabetes pathways in primary care to provide structured, ongoing self-management support for lifestyle change. Find out more about the Test Beds programme on the NHS England website here. “The UK is a world leader in medical and health research and we want to make sure patients are the first to benefit from the tech revolution happening across the NHS. “Every day, innovative new treatments are demonstrating the power technology has to save lives – and I want to make these opportunities available across the whole NHS. Another £2 million is being provided to give more patients access to proven innovations through the Accelerated Access Collaborative (AAC). 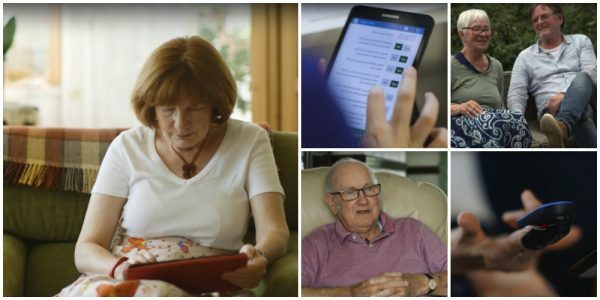 Seven innovative technology areas were identified by the AAC that improve patients’ lives but are not currently available to everyone who could benefit. This first batch of ‘rapid uptake’ products was selected by leaders in the health and care system, and includes a range of treatments for conditions such as cancer, heart disease and multiple sclerosis. Supporting the ‘rapid uptake’ products will not only help 500,000 patients to access new treatments, they will also provide cost savings to the NHS of £30 million, while helping to reinforce the UK’s position as a global leader in health innovation. 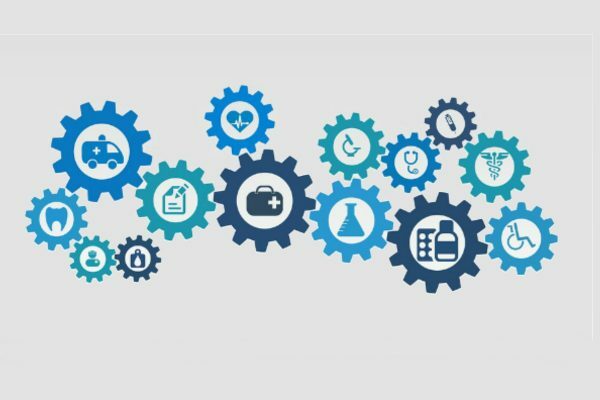 The products will be spread through the AHSN Network’s Innovation Exchanges, which match solutions to the needs of their local health and care systems. Placental growth factor (PIG-F) based testing for suspected pre-eclampsia – tests for early diagnosis of pre-eclampsia in pregnant women, which if unmonitored, can cause serious complications for mother and baby. PCSK9 inhibitors for treatment of primary hypercholesterolaemia and mixed dyslipidaemia – Cost-effective drugs that significantly lower cholesterol. High sensitivity troponin tests for early rule out of myocardial infarction (acute) – Diagnostic tests that detect whether or not a patient is at risk or previously had a heart attack. Quantitative faecal immunochemical tests for colorectal cancer – Diagnostic tests that reduce referrals for patients with suspected colorectal cancer. Urolift for lower urinary tract symptoms of benign prostatic hyperplasia. NHS England has committed to the long term future of England’s Academic Health Science Networks (AHSNs), as part of a 10-year vision to drive health innovation and stimulate economic growth.